Advert title(s): Be coherent. Be Concious. 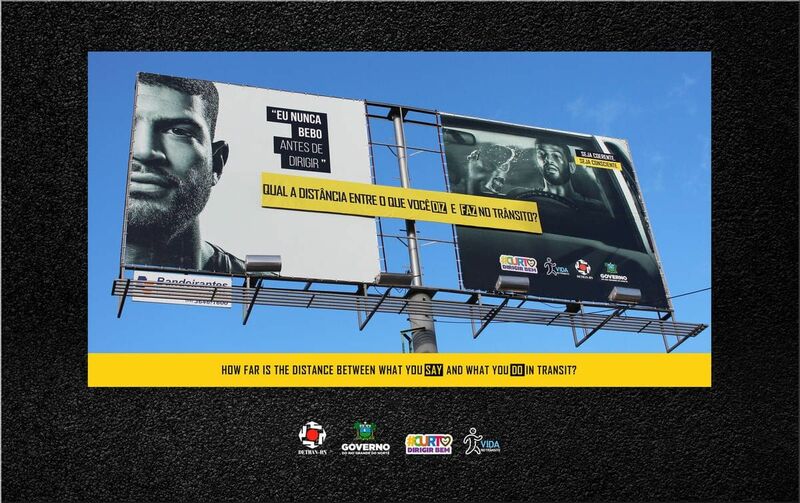 "I never drink before driving"
how far is the distance between what you say and what you do in transit? 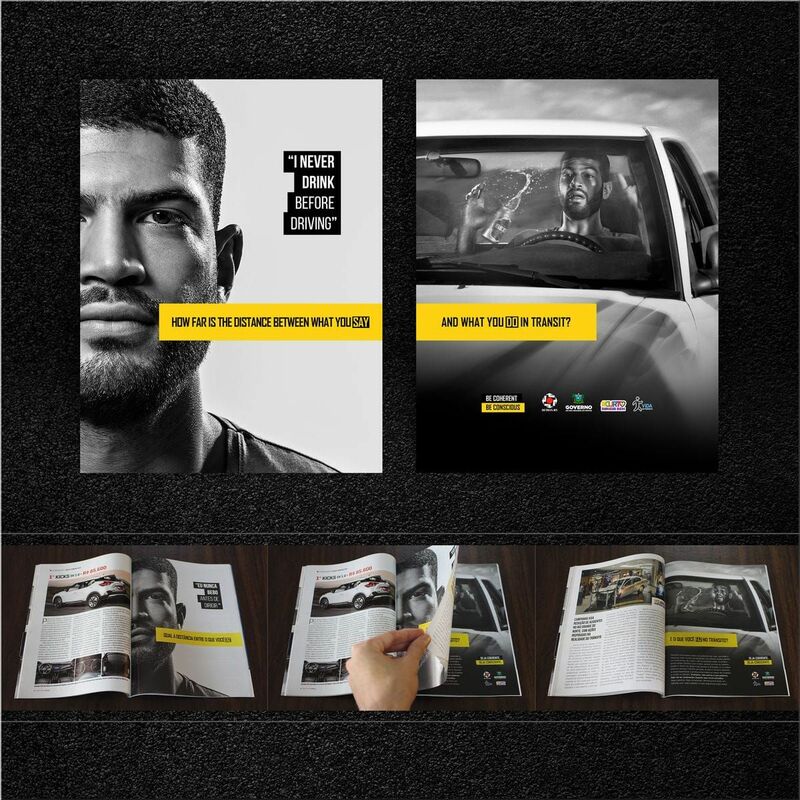 From daily traffic situations and common drivers' citations, we created an advertising campaign capable of drawing attention precisely by gathering arguments that allow an immediate and true identification of the entire population with reality. In life, much of our conclusions are the fruit of our own questions. The questions lead us to think, awaken our conscience and illuminate the path of decisions. The questions give us accurate answers to our growth as a human being. 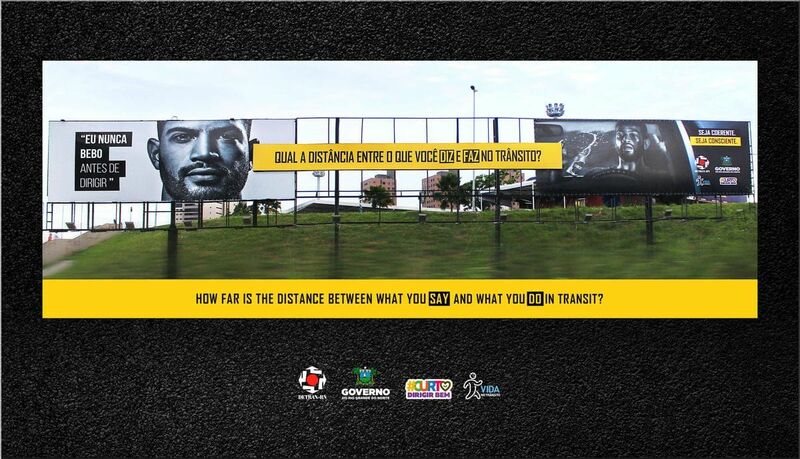 The concept of the campaign created for DETRAN / RN starts from this premise. The idea is to lead us to think and reflect on what we say and do in traffic.